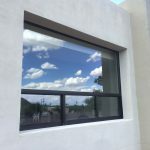 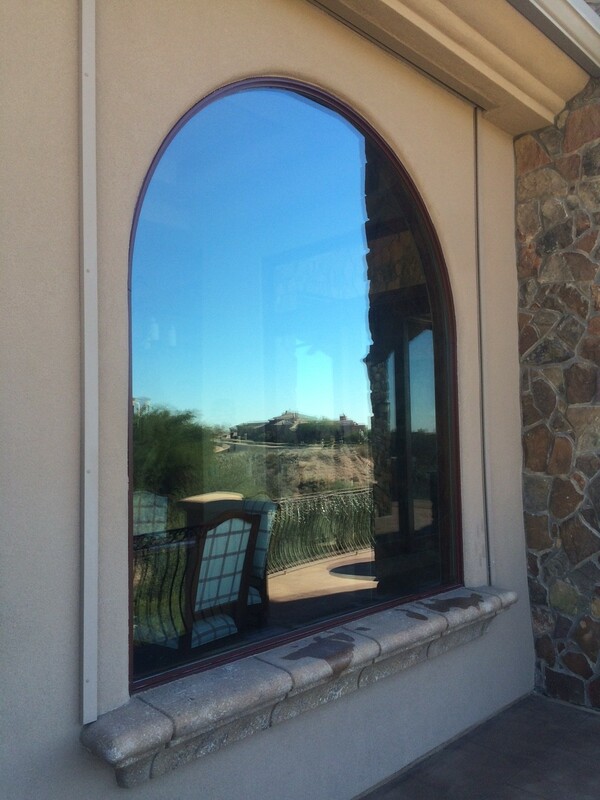 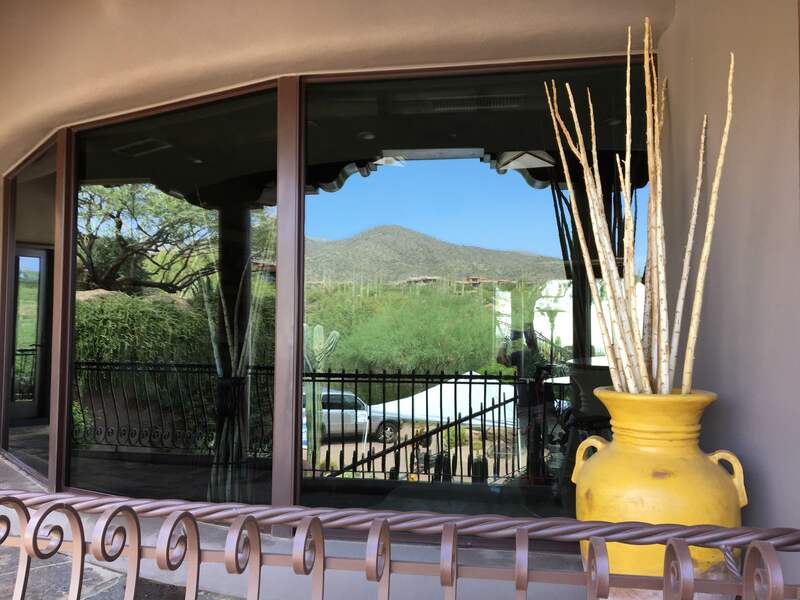 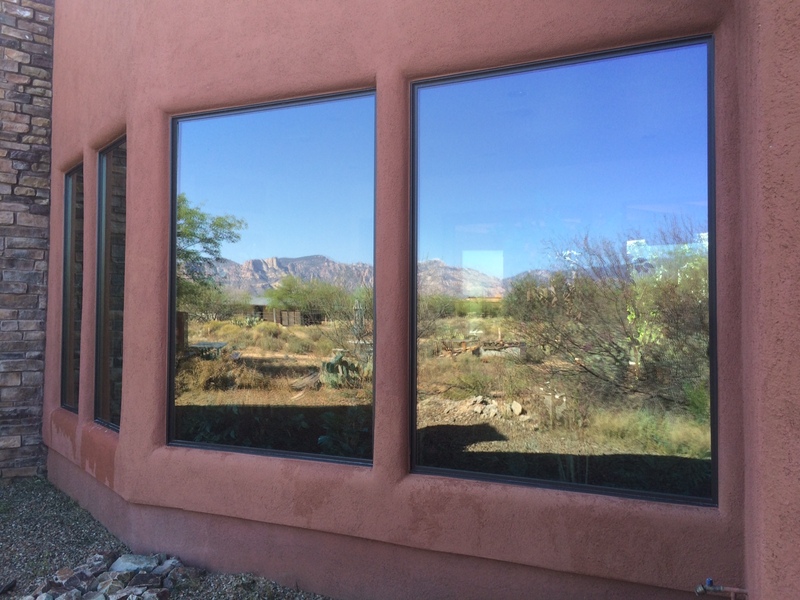 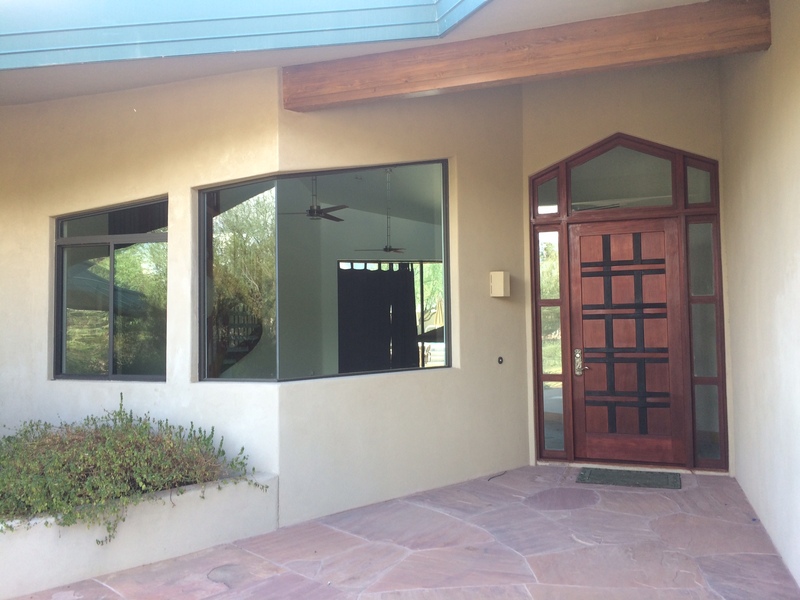 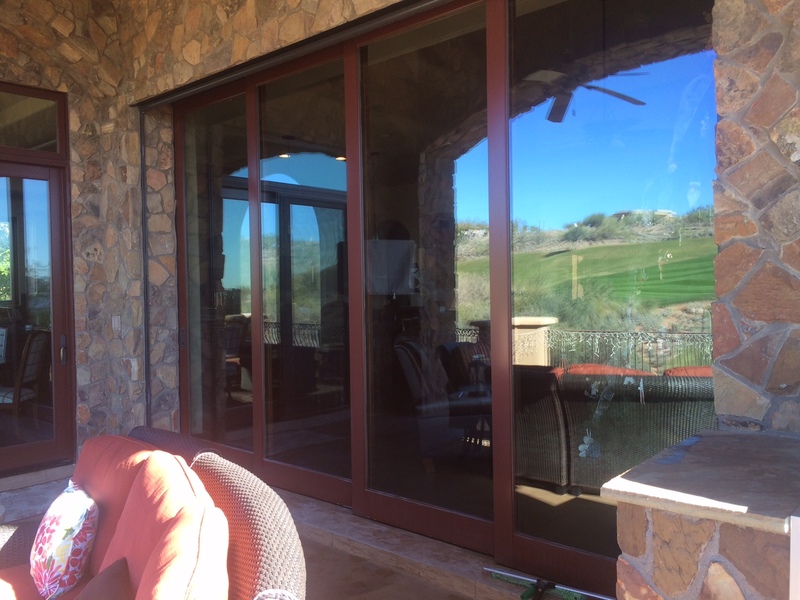 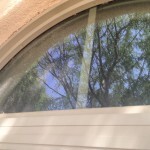 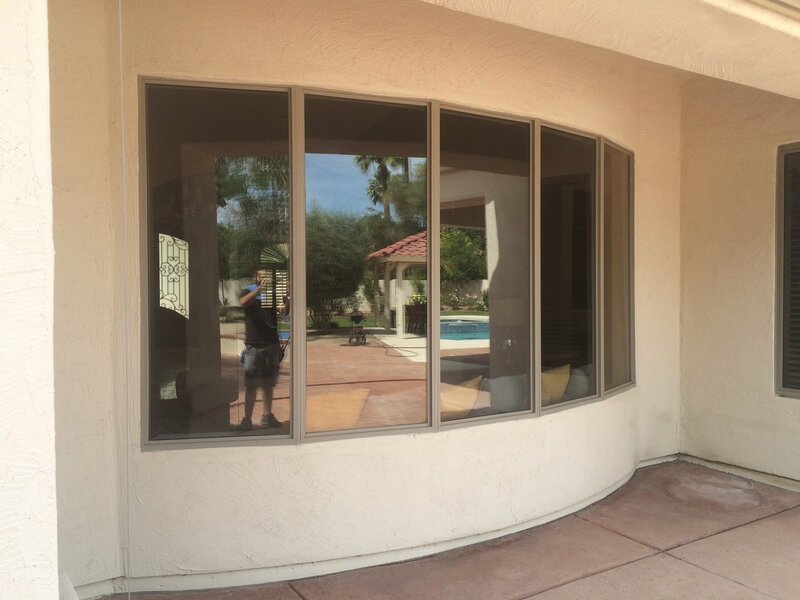 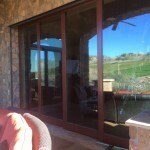 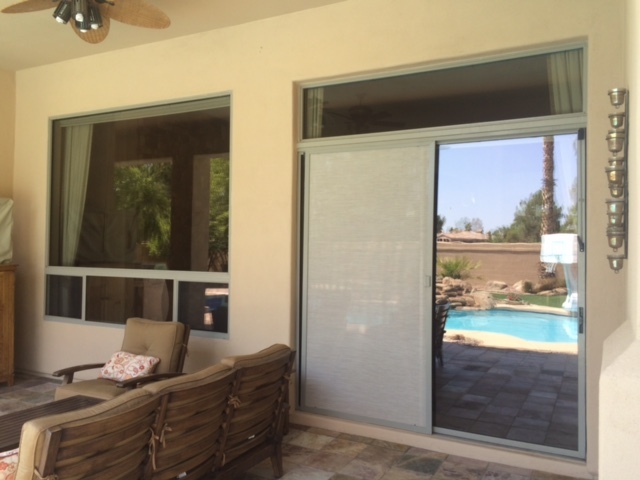 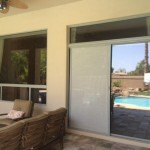 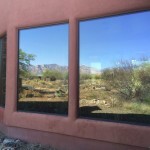 Residential Window Cleaning Gallery: the images below are a sample of the window washing services that we have done throughout the valley to include, Phoenix, Goodyear, Chandler, Paradise Valley, Mesa, Gilbert, Tempe, and Glendale. 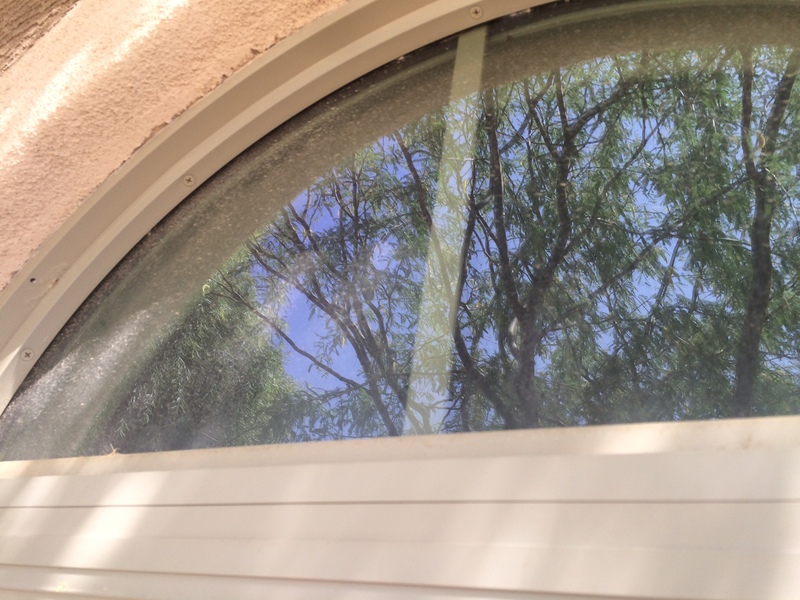 Window cleaning is essential to the maintenance of your home and choosing the right window cleaner is important. 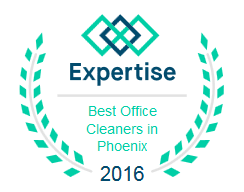 With offices currently in Phoenix and Chandler, we have technicians ready to clean the windows of your home throughout the valley. 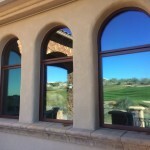 Our process is simple from the quote to the service and we strive for quality always and world class customer service. 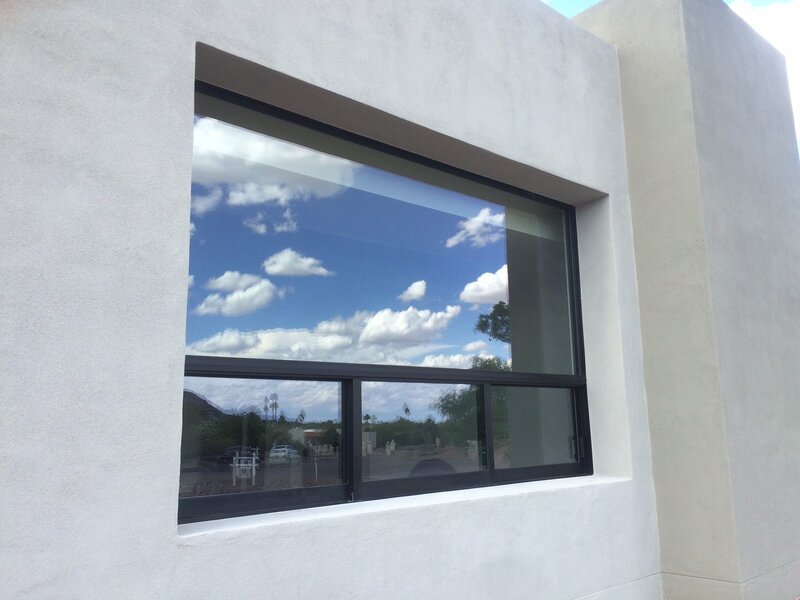 Our quotes are simple, fast, always free and you may book your service online 24 hours – 7 days a week using our automated software. 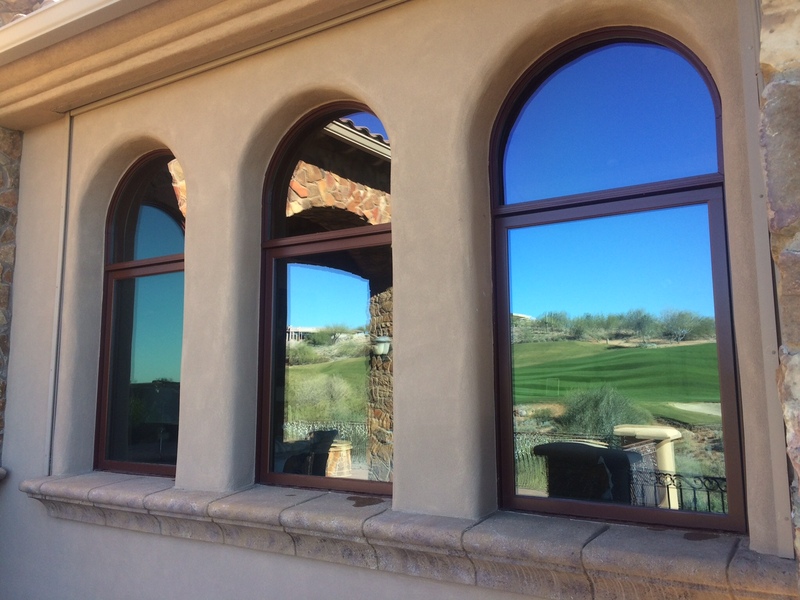 Even though our business has only been in operation since 2013, our technicians have several years of residential window cleaning and customer service experience. 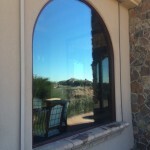 Our window cleaning service technicians employ techniques that have been perfected over several years and after hundreds of thousands of window panes cleaned. 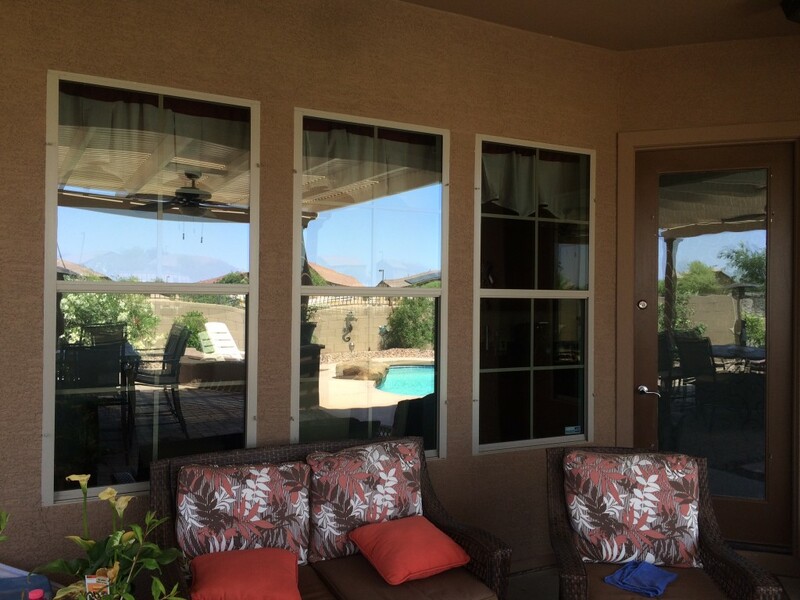 Our service will leave you and your home in the clouds! 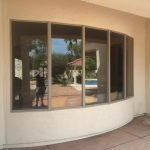 Arizona Window Washers is a professional Arizona commercial and residential window cleaning and washing services. 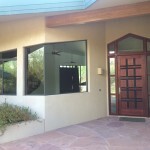 Arizona Window Washers for your all over residential window cleaning services need.